Loaded with drum machines and guitars, it was in the turn of the century that the musician from Santos/SP (Brazil) Prox (born Paulo Rocha) started the first fusions of electronic music with rock, through projects like Videodrome (which track “Na Real” got a video on the MTV grid, at the famous show “AMP”) and Pornophonia. 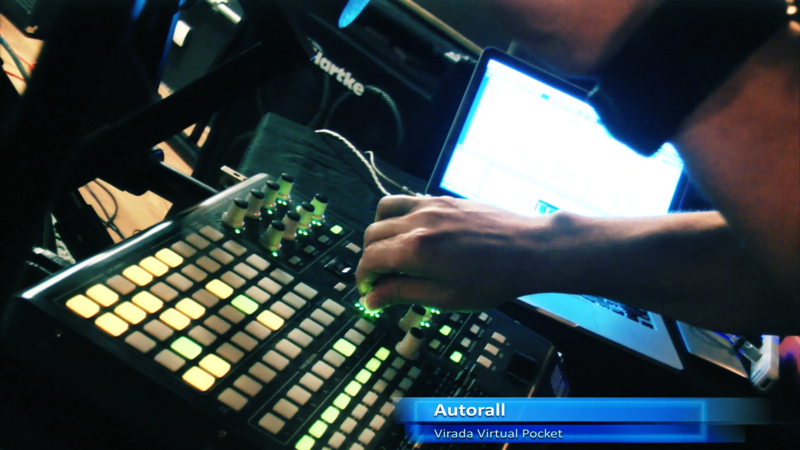 Using technology as a catalyzer to compose electro-organic songs, in 2009 – already based in São Paulo / capital – he created Autorall, with the goal of making synthesizers and guitars generate, together, a massive energy. 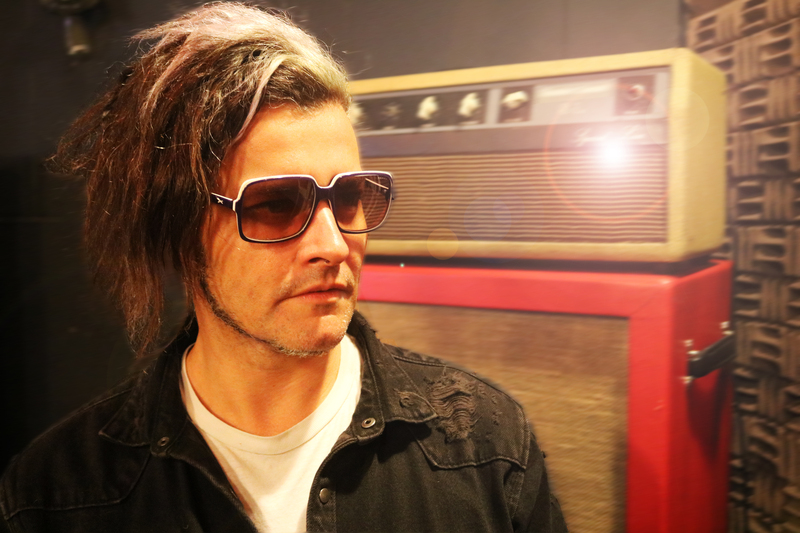 In 2012, he released the EP “Shake The Paranoia” on LBA Records, a label based in Los Angeles, city to which he moved and lived for 2 years, performing at many expressive clubs of the californian independent scene, such as the iconic Whisky A Go-Go, The Goodhurt, Silverlake Lounge, Five Star Bar among others. Also on 2012, the EP was indicated was nominated for Best Electronic Music Album for the award (Dynamite Independent Music Award). 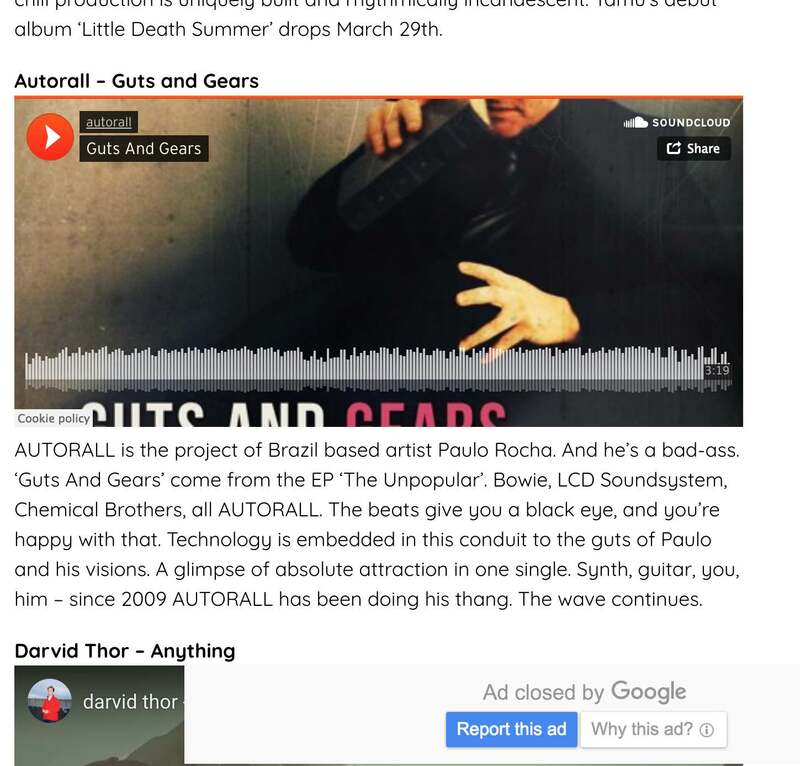 Autorall was among the Top 5, alongside with artists such as Banda UÓ, Boss in Drama, and Database. 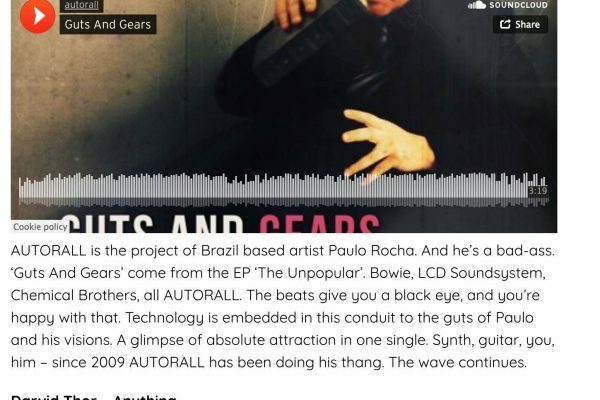 Following on the intense and delightful search for the perfect digital/analog blend – now with its headquarters back in São Paulo – Autorall is been releasing brand new singles – on Prox’s own label (Digirock) – that mirrors its evolution and can be found at the main music streaming platforms. Art is escapism. Click and experience it! 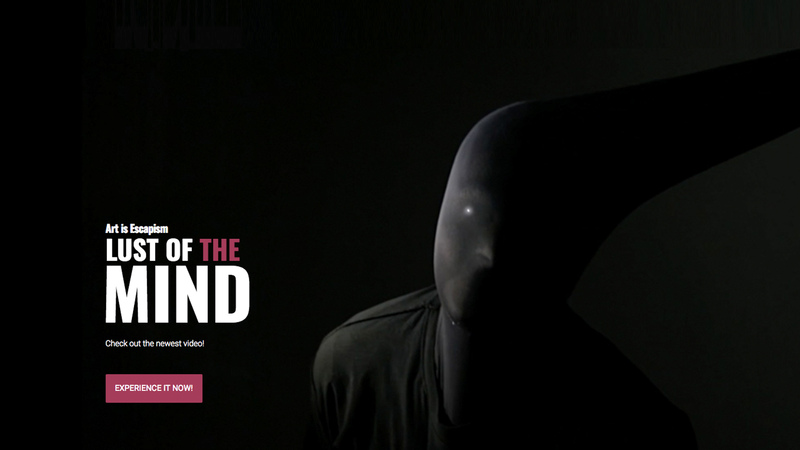 Listen to "Lust of the Mind" on Spotify! 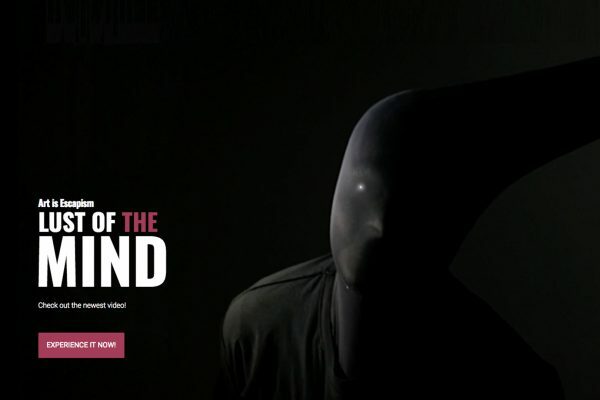 Buy "Lust of the Mind" on Google Play! 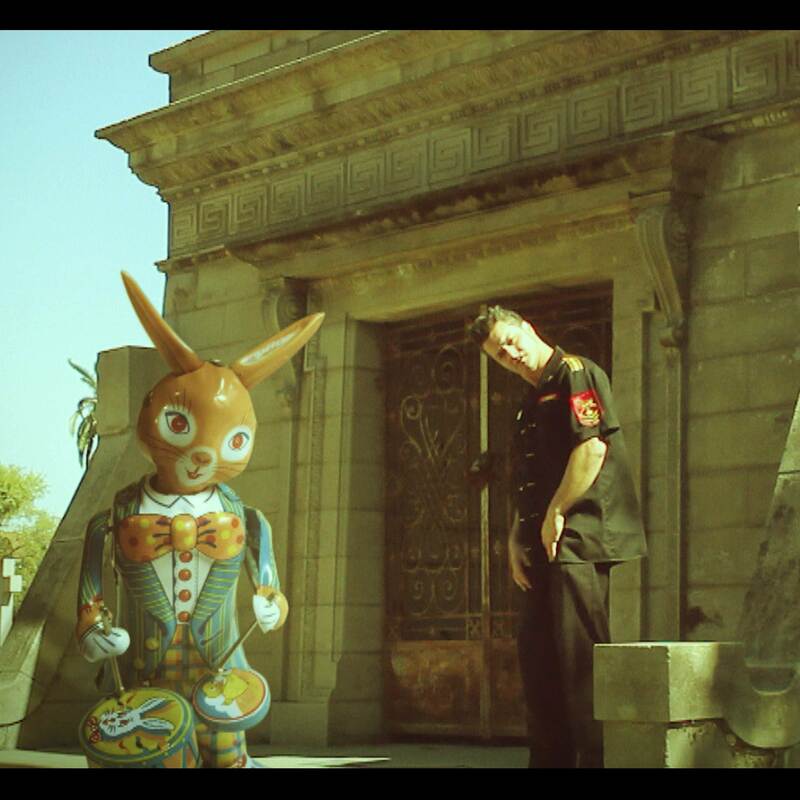 A red-hot fusion of electronica, rock and hip-hop, where Autorall (Brazil) and Bando 54 (hip-hop group from Spain) mix their styles in a powerful original track. Listen to "Yoda(feat.Bando 54)" on Spotify! Buy "Yoda(feat.Bando 54)" on Google Play! A homage to one of my music heroes: Faith No More. But hey, I had to do a rendition with my own style, so here it is: a fusion of electronica and rock. Listen to "Chinese Arithmetic" on Spotify! Buy "Chinese Arithmetic" on Google Play! Listen to "New Man" remixes by Blippo on Spotify! Buy "New Man" remixes by Blippo on iTunes! Listen to "New Man" Dubstep remix by EIJ on Spotify! Buy "New Man" Dubstep remix by EIJ on iTunes! 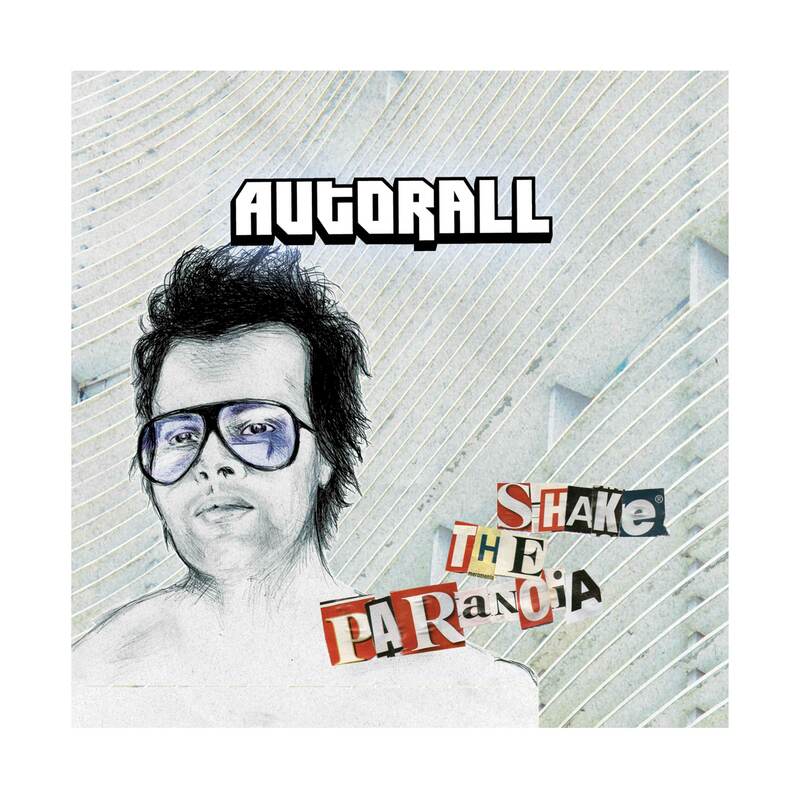 1st Autorall EP : STP! Listen to "Shake The Paranoia" album on Spotify! 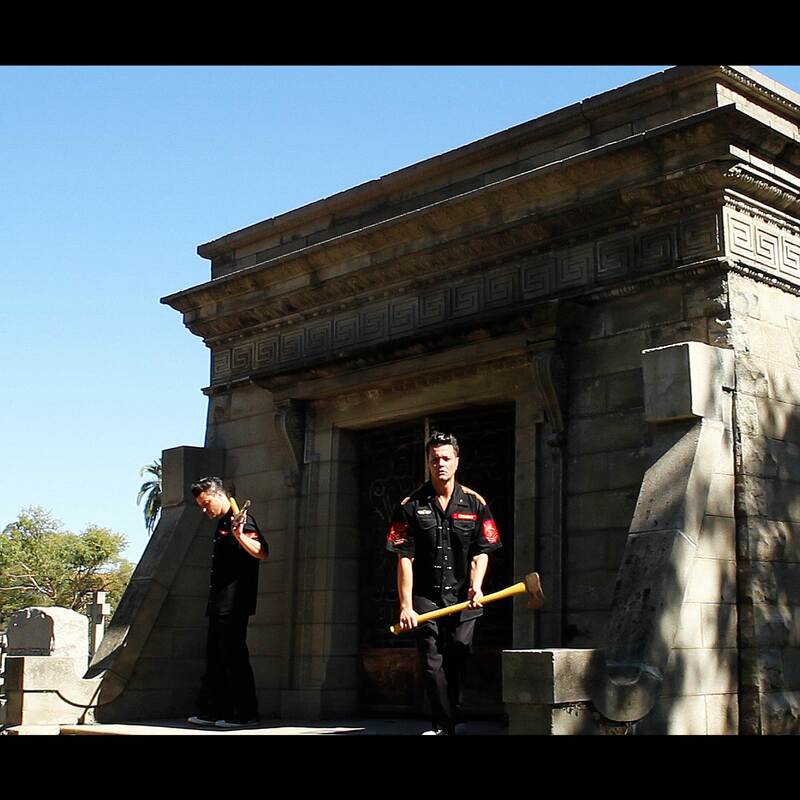 Buy "Shake The Paranoia" EP on iTunes! Live DUO set, featuring a drummer. Here, the musician Enrico Bagnato. Shows, releases, articles and more! Munido de drum machines e guitarras, foi na virada do século que o músico oriundo de Santos/SP Prox (Paulo Rocha) iniciou suas primeiras fusões de rock com música eletrônica, através dos projetos Space Cake, Videodrome (cuja track “Na Real” teve vídeo veiculado pela MTV, no programa AMP, de música eletrônica). Usando a tecnologia como elemento catalizador pra criar canções eletro-orgânicas, foi em 2009 – já com residência fixa em São Paulo/capital, que criou o Autorall, tendo como meta fazer sintetizadores e guitarras gerarem, juntos, uma energia massiva. Em 2012 lançou o EP “Shake The Paranoia” através da LBA Records, selo de Los Angeles, cidade para qual se mudou e viveu por 2 anos, tocando no circuito independente californiano, em clubes icônicos como o Whisky A Go-Go, The Goodhurt, Silverlake Lounge, Five Star Bar, entre outros. Ainda em 2012, este EP foi indicado para Melhor Álbum de Música Eletrônica pelo Prêmio Dynamite de Música Independente , tendo ficado entre os Top 5, ao lado de artistas como Banda UÓ, Boss in Drama, e Database. 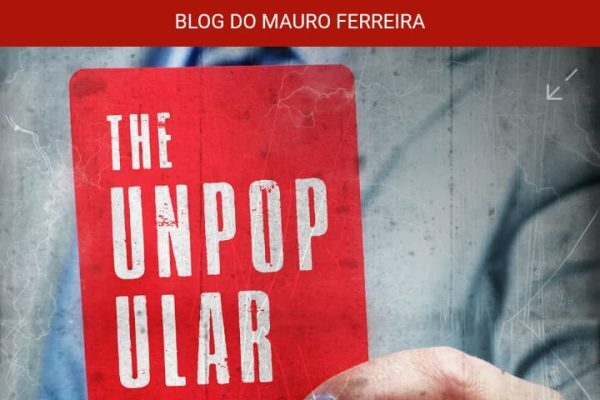 Dando continuidade à prolífica e deliciosa missão de encontrar a perfeita mistura análogica/digital – já com o QG/laboratório montado novamente em São Paulo – Autorall está com novíssimos singles – lançados agora independentes pelo selo próprio “Digirock” – que espelham a evolução e maturidade do projeto e podem ser ouvidos/vistos nas principais plataformas de streaming de música e vídeo. ``Nem bolsonaro, nem maria do rosário: meu pensamento não é binário! ``. -> Porque em um cenário marcado por polaridades, criticar os extremos é um ato político legítimo! Listen to "Universo Não Binário" on Spotify! 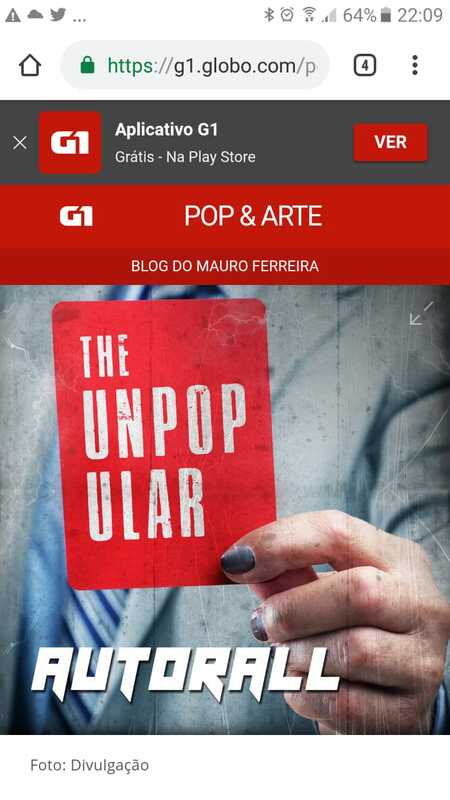 Buy "Universo Não Binário" on Google Play! pelo formulário de contato abaixo!